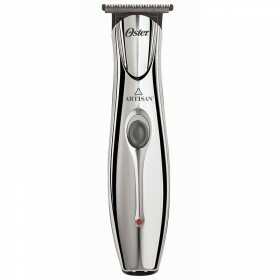 The popular Oster Finisher Trimmer is a powerful model designed for all trimming work. 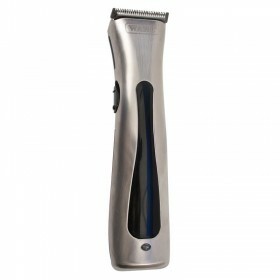 It has a wide cutting 'T' blade for close cutting, outlining and shaving. 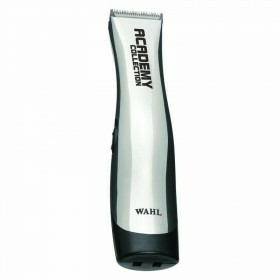 Supplied with 000 wide blade and 2 comb attachments. 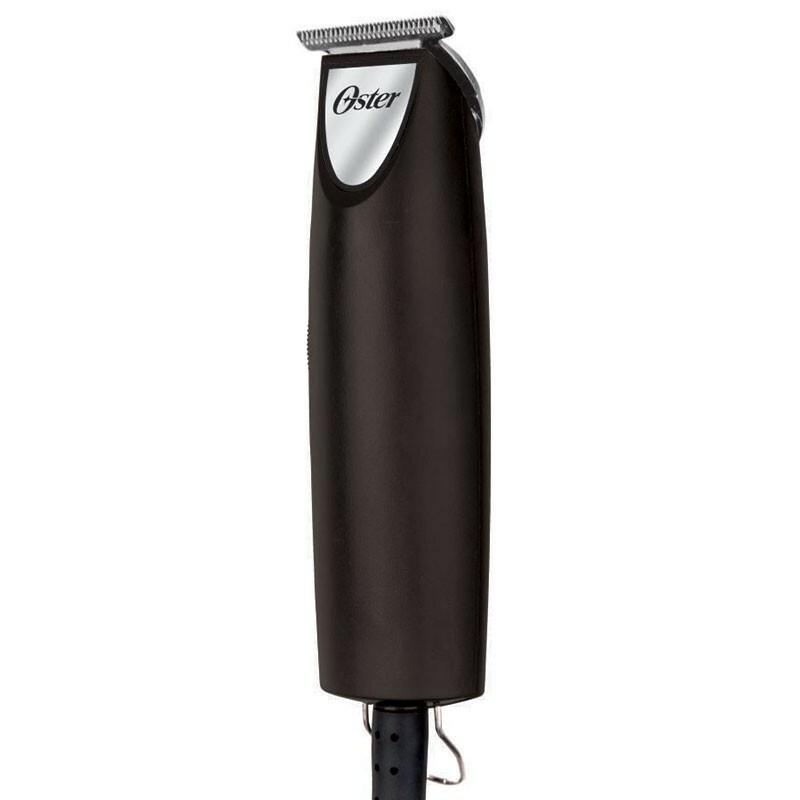 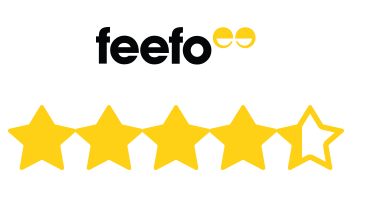 Oster produce heavy duty, high performance clippers and trimmers for professional barbers and stylists. The Oster Finisher Trimmer a powerful model designed for all trim work. 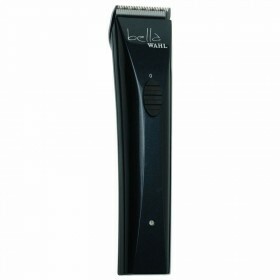 It has a wide cutting 'T' blade for close cutting, outlining and shaving. Supplied with 000 wide blade and 2 comb attachments.